This is a great article, Bastien. For me the timing is perfect! I like the quotes and the Tetris reference too! I love that one! And with regard to the Tetris world, I don’t really know actually. I googled some videos of the best players in the world and I must admit that’s quite impressive! 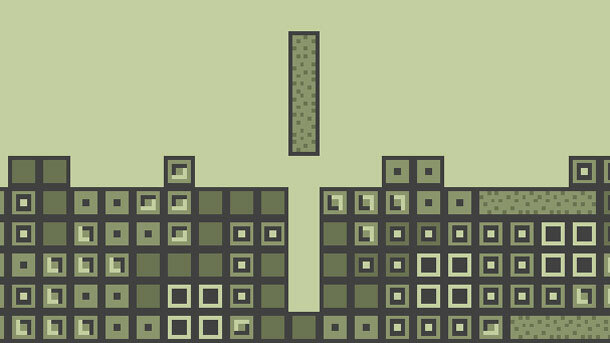 What is the most important achievement one can target at in a Tetris universe? Next Next post: How to get the most out of the startup world?